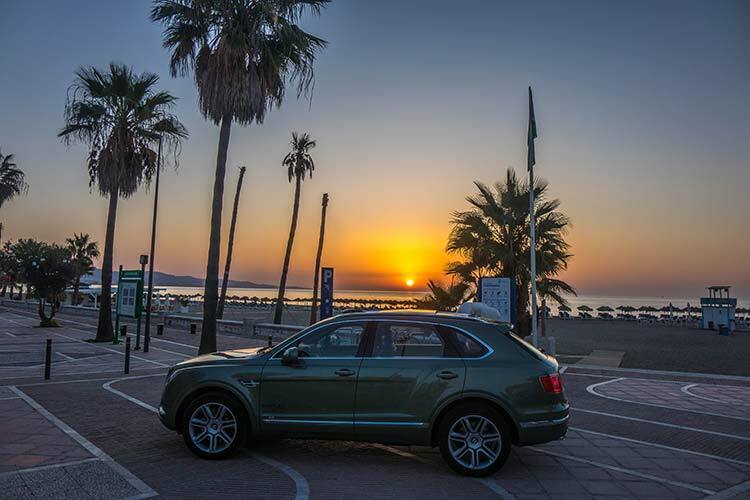 This year I have driven the Bentley Bentayga both in the UK and now in Spain. 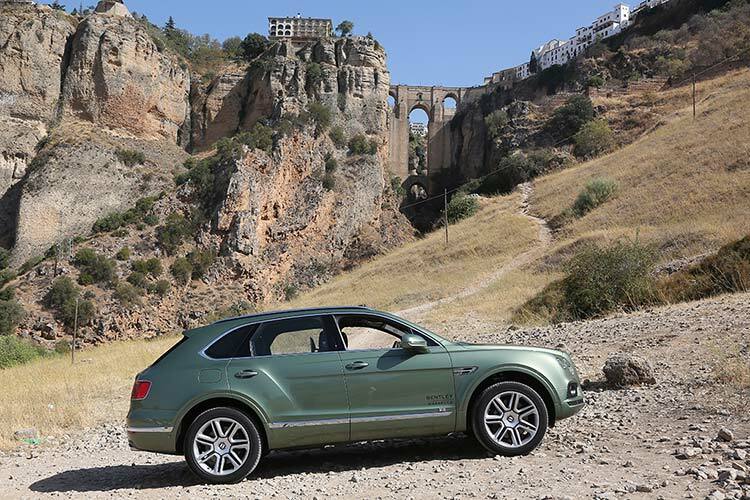 On both occasions, whilst driving on my own I have experienced the power and influence I hold when I am driving the Bentley brand. 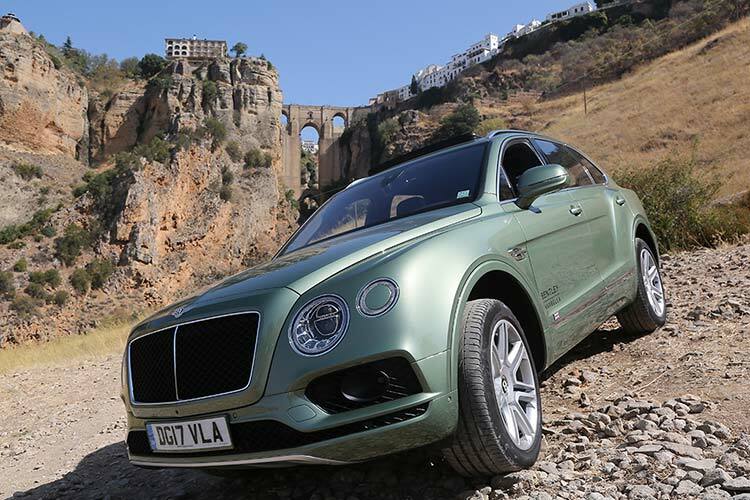 What I mean about this is, I am always intrigued at the attention and influence I attract when I am driving, parking or asking for some directions in a Bentley Bentayga. 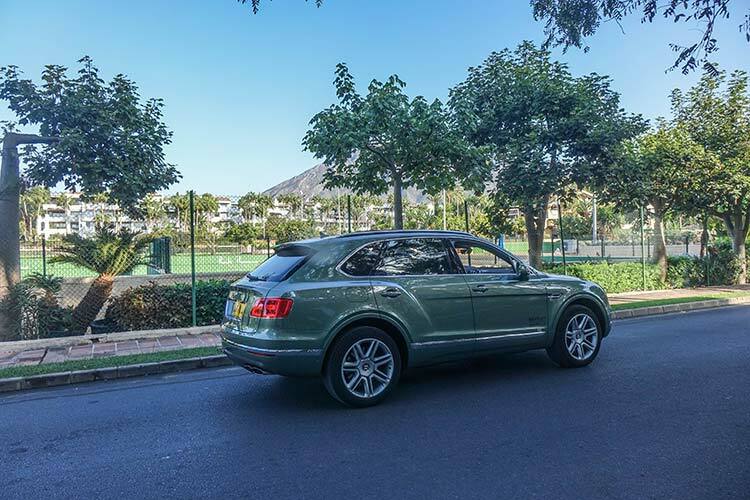 Now the Bentley has plenty of GPS and parking technology, so there is no reason at all for me to be asking for extra parking help let alone directions, but I could not help it. I choose to do it, to understand more about human nature when it comes to a female driving a very exclusive luxury car. The results always leave me feeling very loved, very welcomed and a get warmth from both women and men. I normally don’t get it when driving other cars. 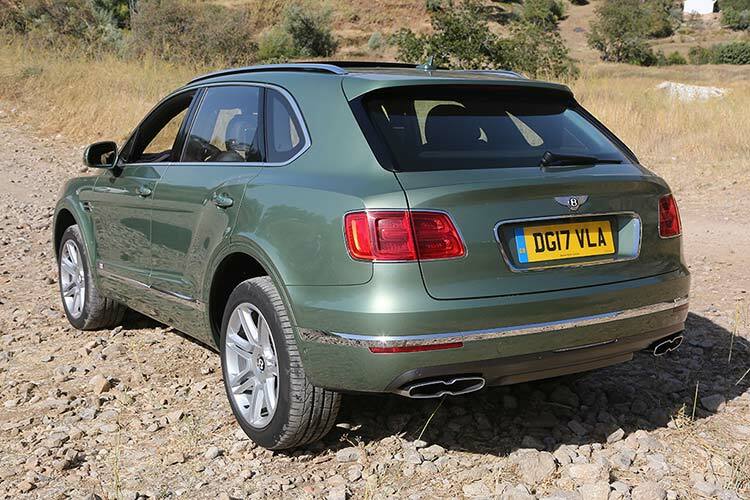 Whilst I drive the Bentley, I tend to wave and smile to people who take the time to stop and stare at the car. Their reactions makes me ponder on the perception I am projecting back at the public. With my warm and friendly nature, every time I wave and smile, the public wave and smile back. 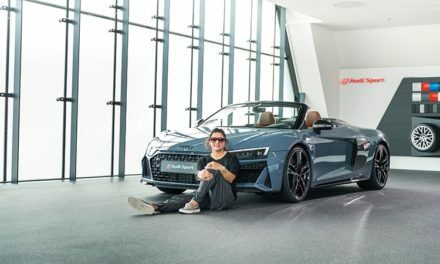 I feel great about that because it’s not everyday they see a lady with such a bulky luxury car with great power being so friendly. I want to also break down the stereotype that I am used to seeing when people are driving luxury cars are normally very unapproachable and don’t smile at all. That is ok, but it is not how I want to come across when driving a luxury car. 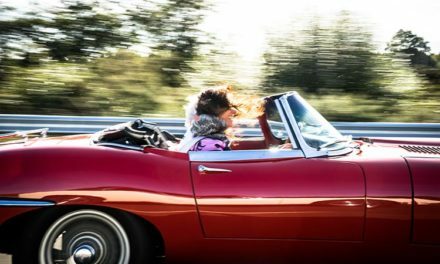 I find when I am driving on the open roads, there is nothing more relaxing than playing the stereo as loud as I can. 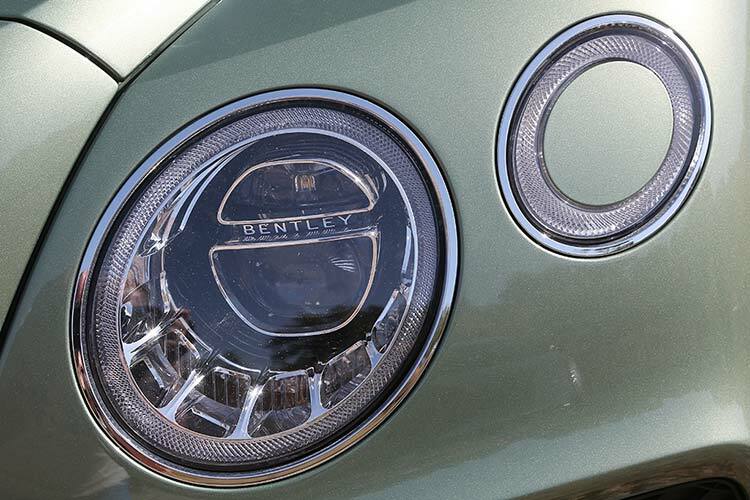 Did you know that the Bentayga has the loudest stereo technology in the world. 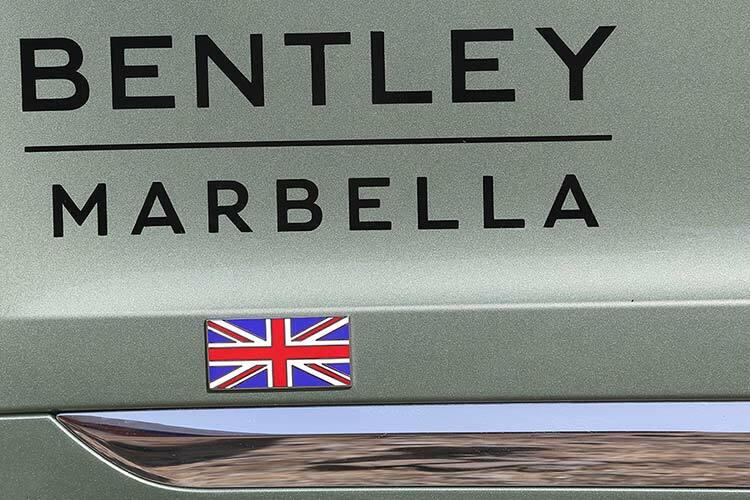 That’s empowering in itself and I do admit, when driving through the streets of central London or Puerto Banus, I like to make sure the public not only see me coming, but they also hear me coming. 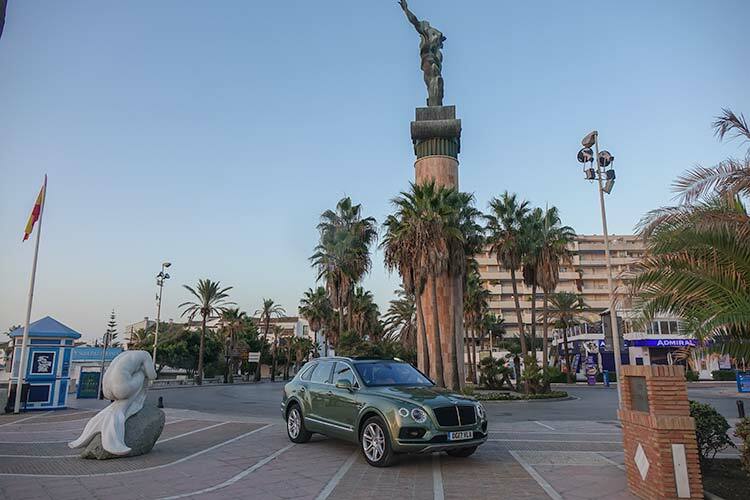 Flirting is always empowering for women, and if there is a car brand to maximise my influence whilst, cruising along Marbella Spain, then the Bentley Bentayga offers me all the car pulling power I need. 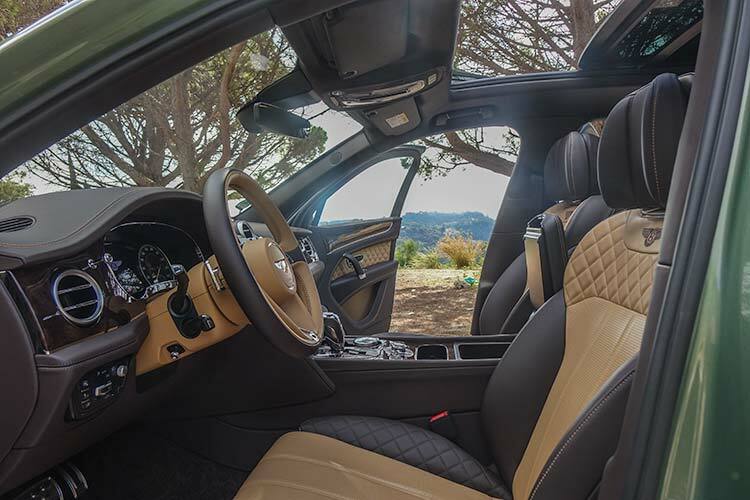 That is what luxury cars offer, the phycological messages of exclusivity towards the outsider looking in. I was being hosted by Puente Romano which is one of Marbella’s sought after luxury resorts in Spain. 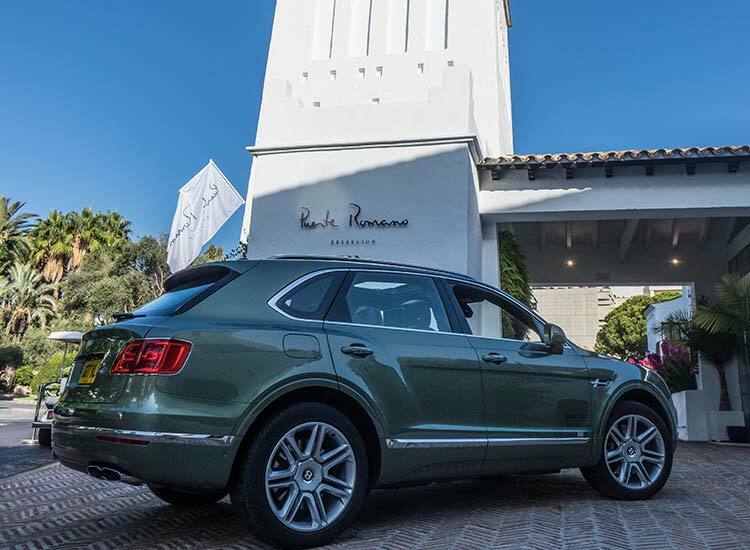 This is where locals and international clients come to show off and showcase their fashion, personal style and their luxury cars. When I pulled up to check in at reception, I couldn’t even get out of the car because of the people who flocked around me to see what on earth I was driving. As I sat and waited for the attention to die down. 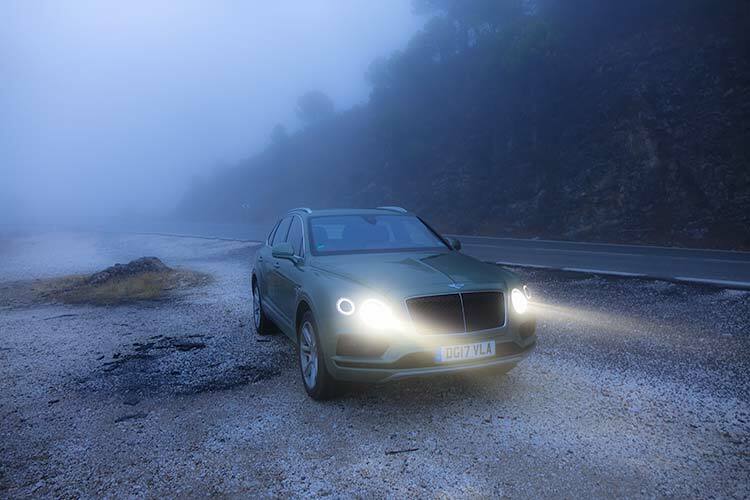 I once again loved the emotional aspect that the Bentley Bentayga has towards the public. 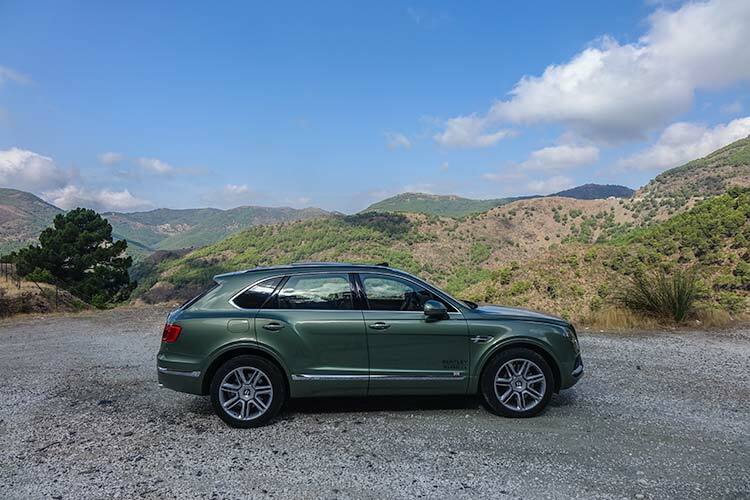 Throughout my stay, I was nicknamed Ms Bentley Bentayga, the lady in the Alpine Green SUV. 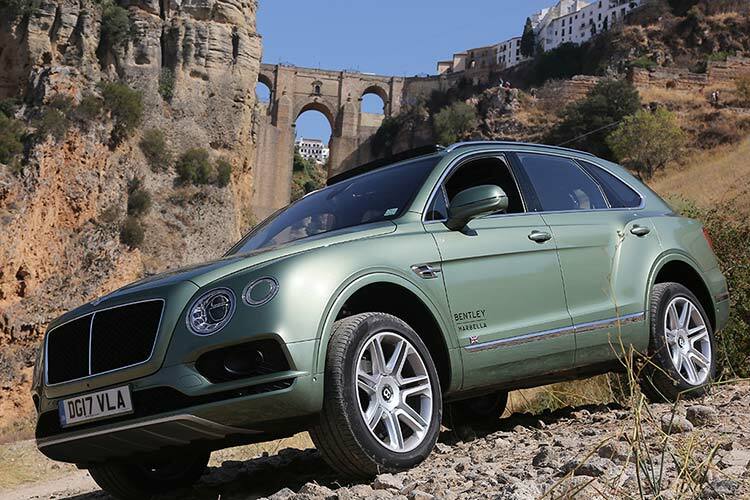 The “Bentayga” name is a portmanteau of Bentley and Taiga, the world’s largest transcontinental snow forest. I come from an Italian background and I grew up in rural Australia, in where I was surrounded by nature and with plenty of Alpine Green. I also grew up amongst olive trees mainly in the South of Italy. 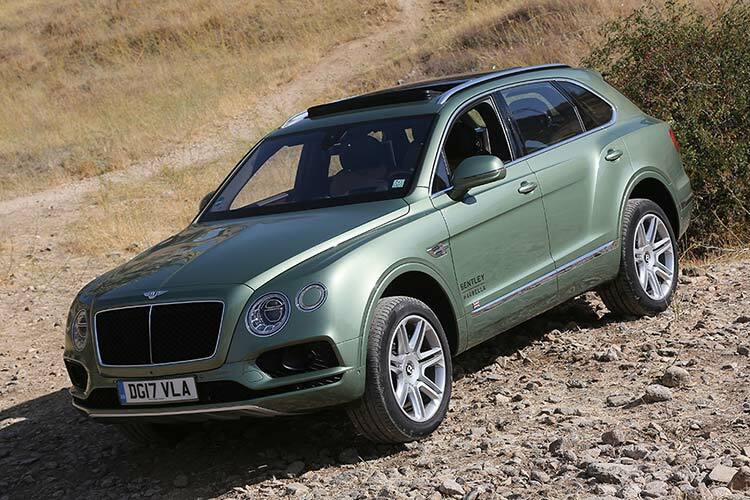 So when I first laid eyes on the Bentayga, my whole childhood flashed before my very eyes. I could solely identify with this wonderful and so called powerful colour. 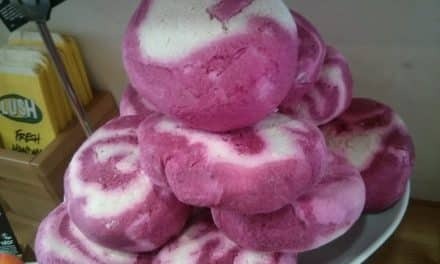 A colour to me that demonstrated my creative side and my heritage. Alpine Green, indicates growth and hope. Green, as opposed to my favourite colour red, means safety; it is the color of free passage in road traffic. 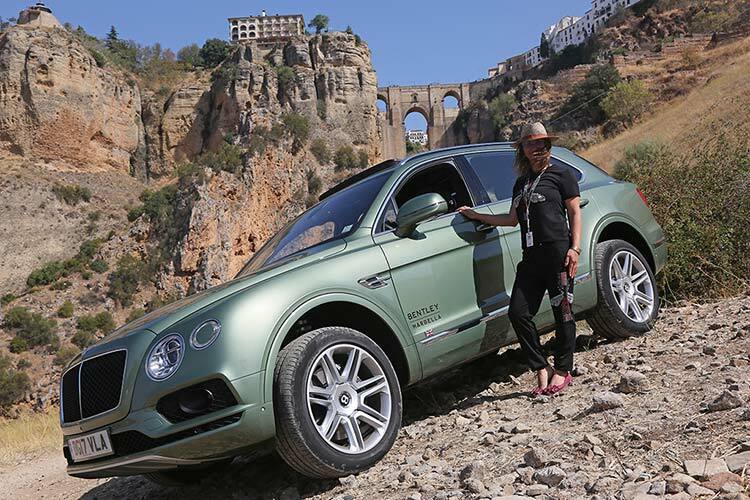 This could not be further from the truth, whilst driving up to Ronda from Marbella, which is a slow windy climb narrow road, I felt so safe in this heavy 2,440kg SUV. As a female and a mother safety is important, just as the power of the engine. This road was the perfect place to demonstrate, this wonderful modern car engineering. 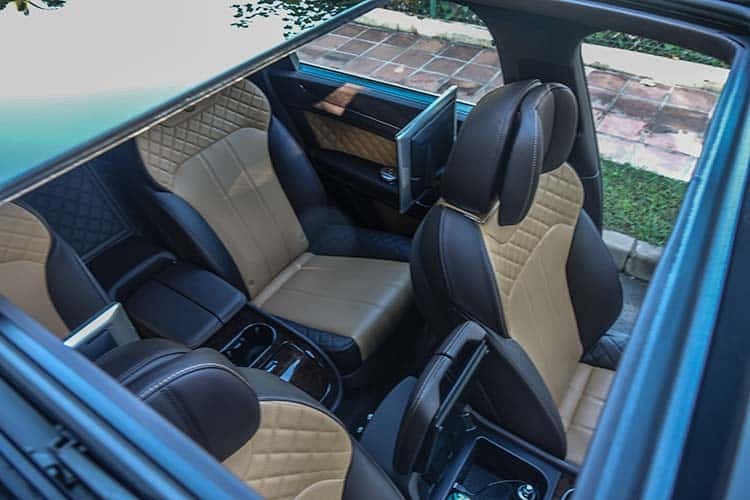 The Bentayga is available in seating configurations for four, five or seven, the Bentayga was claimed at its introduction as the fastest production SUV, as well as the most expensive production SUV. 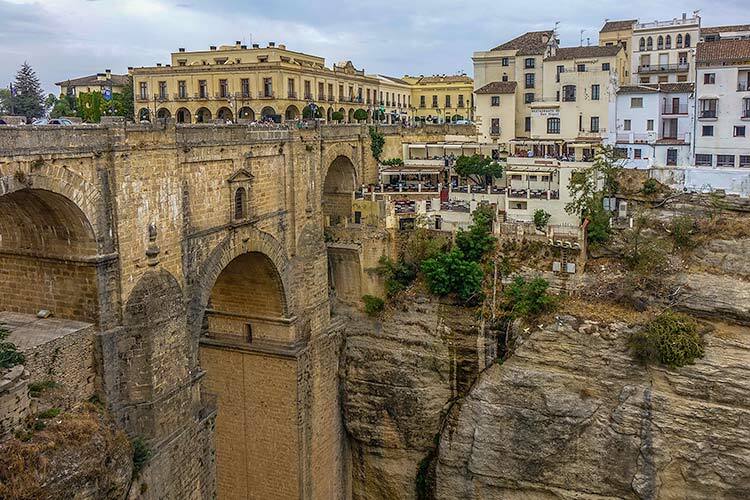 Everywhere I drove, in this harsh terrain in Andalusia, the public could not get enough. Another colour and material which was strong during my childhood was wood and the colour Burnt Oak. My father was a timber cutter and I had the privilege of seeing the most divine colours that nature had to offer. The Burnt Oak interior, just looked stunning and once again the attention to detail was a reminder of my Bentley Crewe factory tour in where I was and still am amazed at the extreme skill, patience and craftsmanship that Bentley offer in order to make my driving experience unique and rare. 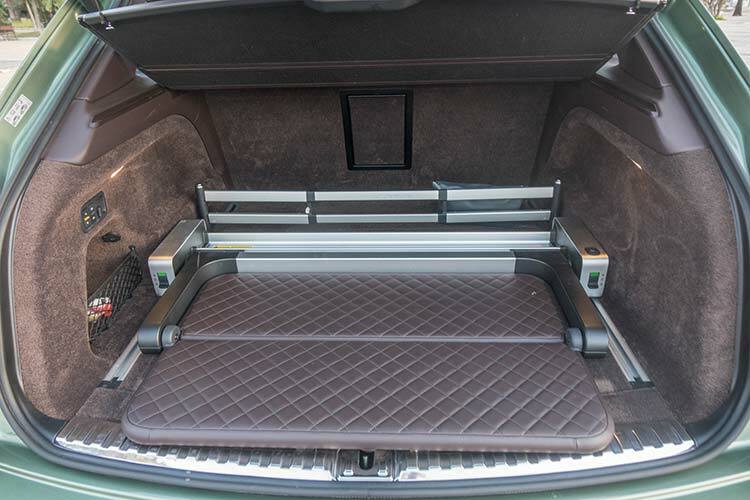 The luggage storage was just effortlessly beautiful, to be able to store my heavy luggage but not have to worry about scratching the interior let alone having to lift it high to avoid damage to both the car or my luggage. 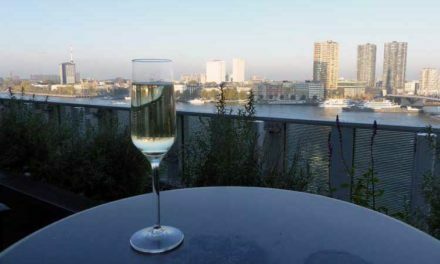 The concierge even commented about the concept and how unique it was for him to operate as well. 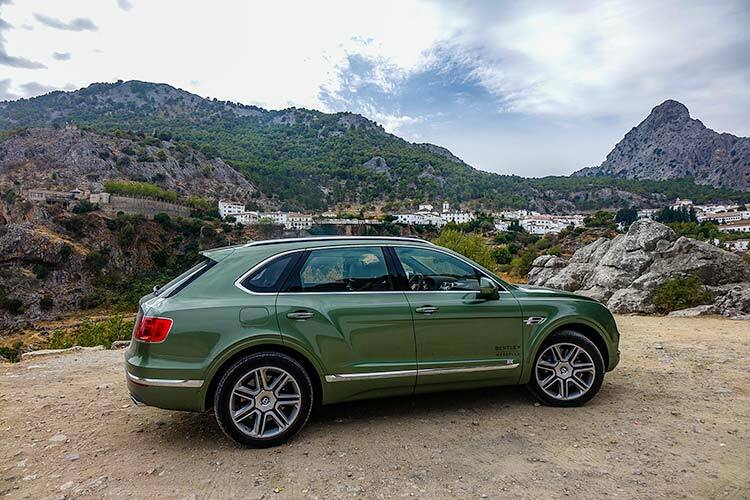 The more I explore the world of luxury and the more I drive the Bentley Bentayga, I never get tired of its engineering. I feel so protected and safe as a women driving on my own. 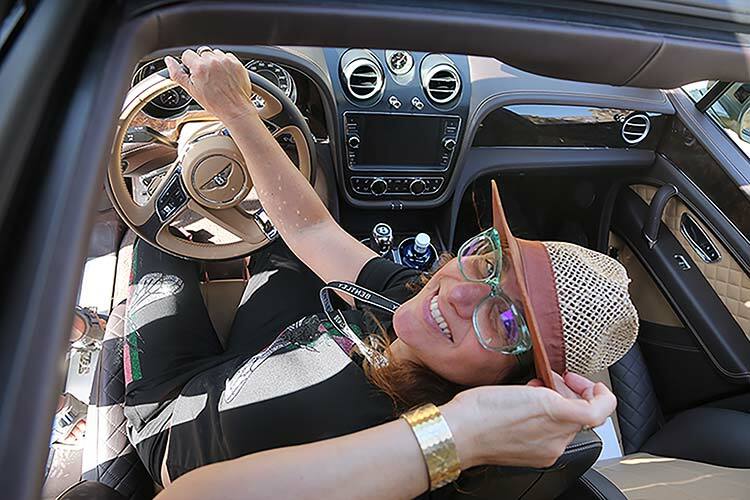 I can be myself and feel courage to take on any challenge I like in this luxury SUV. I happened to meet a gentlemen who actually owns seven Bentley’s which included, three very rare vintage cars. 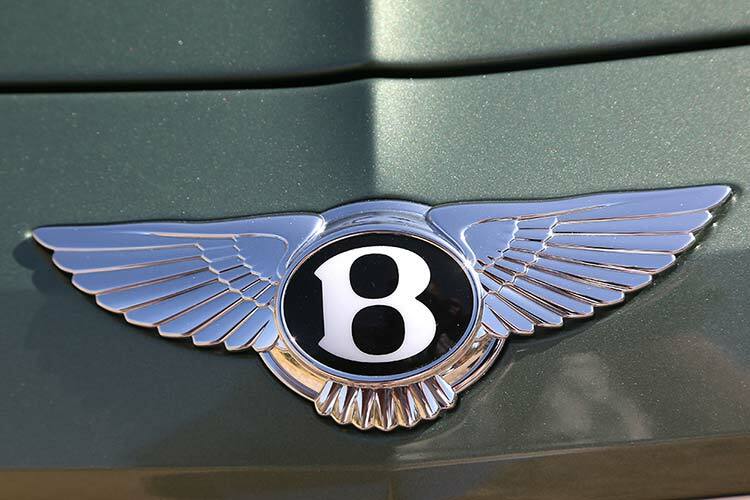 I could totally understand his obsession with a brand such as Bentley. As he observed me getting ready to take off into the rustic terrain of Spain. He stopped, he glared and came over and simply asked another gentlemen.